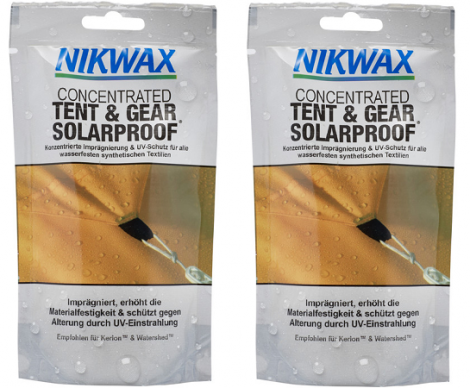 Play the Nikwax WebQuiz to get a FREE sample of Nikwax Tent & Gear Solarproof sent to you in the mail. Just take the quiz and answer all of the questions correctly to get this freebie. Please note that you can change your answers till you get them right if you need to. 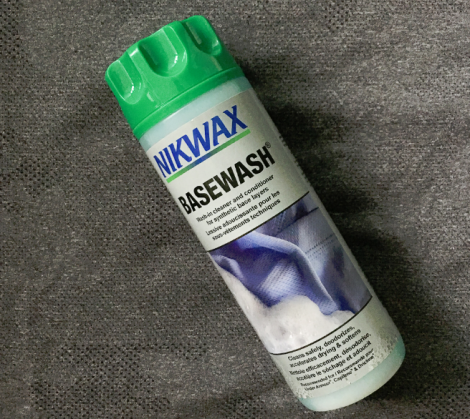 Get your FREE sample of Nikwax BaseFresh. All you have to do is play their quiz game. All the questions have to be answered correctly before you can get the freebie. However, if you get any of the questions wrong, you are able to change your answers until you get them correct. You can click on the “Clues” or “Checking if your answer is right” and that will help you pass the quiz faster. After you have passed, you should get your freebie within 28 days. They will send a confirmation to you. Those selected will be notified via email. Apply by September 24, 2017. 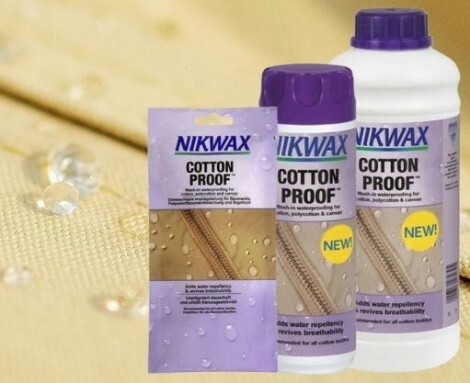 Add water repellency to all your cotton and polycotton clothing with Nikwax Cotton Proof! Play the web quiz for a FREE sample! Just follow the link over to their site and follow the onscreen instructions. Product Description: Nikwax Cotton Proof adds Durable Water Repellency; reducing weight gain and maintaining the breathability of cotton, polycotton and canvas, so you stay drier and more comfortable in wet weather. You can repeat the quiz as many times as you like and you will get different questions each time. 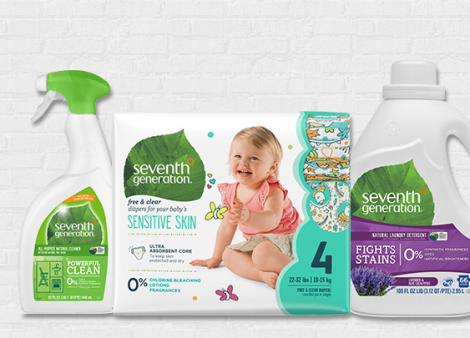 You can only win a maximum of one free product per household every 2 months. Do you know someone who is feeling under the weather or a little down lately? Well right now you can get a Free Kleenex Share Pack to share it with someone in need! These special packs include 2 Kleenex On-The-Go Slim Packs – 1 for you and 1 to share. Please allow up to 4 weeks for delivery. Offer available while supplies last. 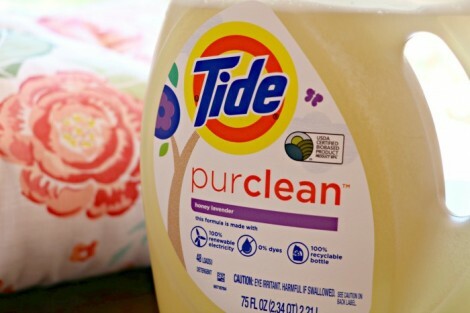 BzzAgent is looking for Canadian residents to try and review Tide purclean laundry detergent for FREE! Check your emails or your BzzAgent account to see if you have been invited to participate in this FREE sampling opportunity! Not a BzzAgent member? Be sure to sign up now for your chance to be selected for future sampling opportunities!